If you could be anywhere and do anything you wish at the end of this year, what would it be? Let’s take that a step further… to keep you on track with your annual goals, where do you need to be at the end of April? Assuming you have a goal in mind (playing the guitar, for instance), how is your progress after nearly two months of the new year? You might have started the year with a bang, purchasing a guitar to finally learn how to play. All of January, you showed off your calloused fingers with a sense of pride in your disciplined daily practice. By February, your guitar lies forgotten in a corner of your bedroom. 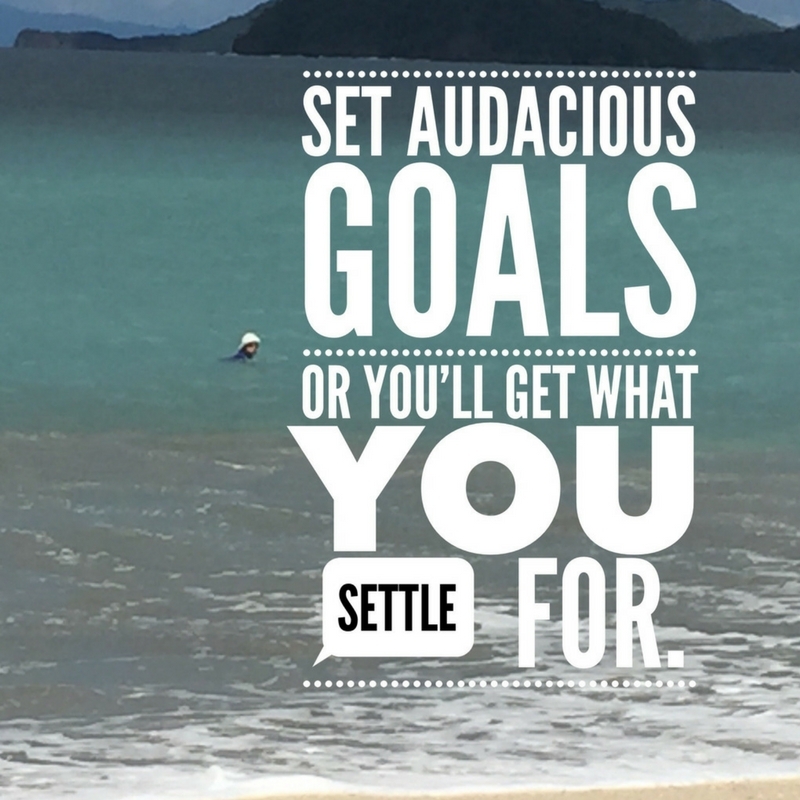 Are you FULLY committed to acting on your goals? Perhaps you like how the guitar sounds but what you did not admit to yourself is that playing music isn’t really that important to you. Why do we choose goals that seem cool but don’t really fit into your big picture? Often, it’s because we haven’t considered our core values. And we haven’t aligned our goals with our core values. Perhaps a better way to approach goals is to fix quarterly goals instead of annual goals. For the first quarter, your goals could include learning how to strum a simple pattern with three basic chords. Most songs involve a simple chord progression, so start with one that appeals to you. For the second quarter, expand on your repertoire but also learn how to change the strings and experiment with a capo. Evaluating your goals on a quarterly basis helps you stay on track. It also gives you the flexibility to stop focusing on goals that are not right for you. Setting reasonable quarterly targets helps you maintain a healthy balance and also to live a more meaningful and balanced life.